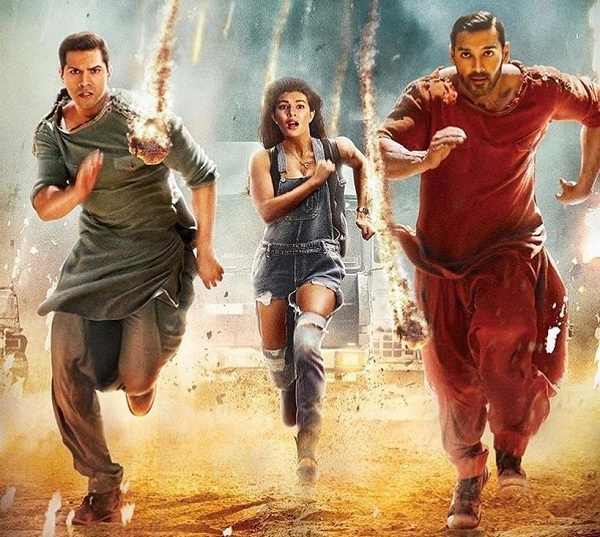 Dishoom Sunday (3rd Day) Collection Update - Morning-Noon shows. Dishoom is showing better occupancy on Sunday (3rd day) in Morning and Noon shows in comparison to previous days. However big jump is missing for Dishoom which suggest trend is kindly mixed. Dishoom opened to 30-35% occupancy in Morning shows on Sunday mostly in multiplexes. After that film picked up in Noon to register occupancy of around 55% for Noon shows. Limited samples are received from single screens and it is better than Saturday. Early trends suggest Dishoom is showing jump on Sunday but it is limited to decent. Still major shows for the day is awaited and that will decide the final box office figure. Hope film holds decent in Night shows when film generally tends to drop because next day is Monday.